Over many years of experience and numerous projects delivered to our clients, we have learned that a good product idea and execution aren’t enough in today’s world. To succeed, you’ll need to answer critical business questions through research, design, prototyping and testing – all this with a user-centered approach in mind. So we introduced Product Design Sprints (a.k.a PDS), a series of workshops based on Google Design Sprints. It is a 5-day process, in which each day corresponds to another stage of solving the problem. The five phases will help you understand your business ideas and needs. Our flow has proved to be useful in finding the right solutions, building new features, and achieving goals. Explore different perspectives and identify viable solutions. Working together in a product design sprint, you can shortcut the endless-debate cycle and compress months of time into a single week. Instead of waiting to launch a minimal product to understand if an idea is any good, you’ll get clear data from a realistic prototype. The product design sprint gives you a superpower: You can fast-forward into the future to see your finished product and customer reactions, before making any expensive commitments. At CodeCarrot, we run over 10 to 15 concurrent projects every year, the vast majority of which involve design services. We wanted to be sure we use a battle-tested process that worked for many teams around the world but tweaked it so that it can also answer more high-level problems that lots of startup founders don’t think of when starting their journey. Using design thinking to reduce the risks inherent in successfully bringing products to market. 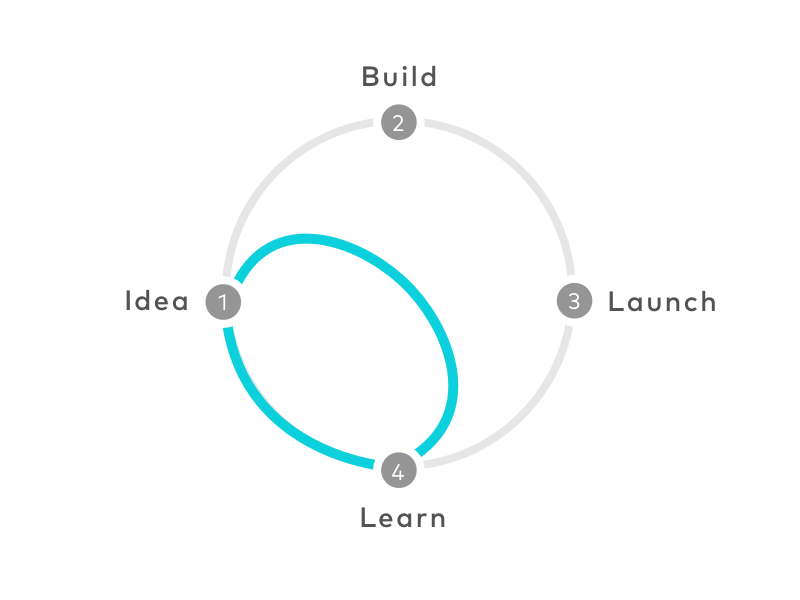 We conduct product design sprints and have made them a standard part of our consulting engagements.